These labels employ the Duratran II paper label stock with an RFID inlay. 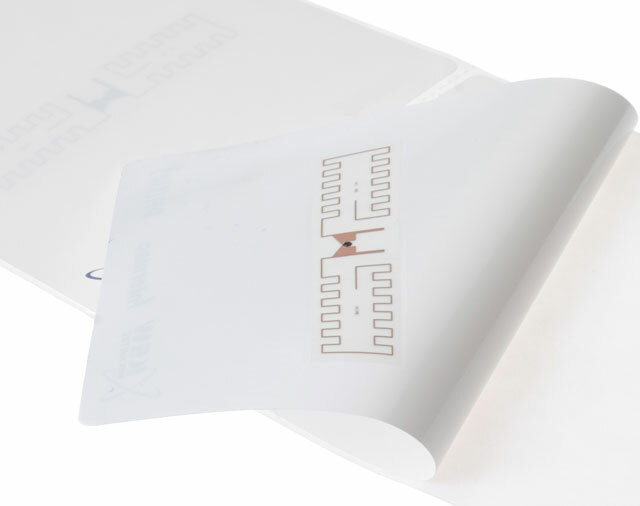 RFID Smart-Label products meet the ISO 18000-6C/EPC Global Gen 2 specification with 128 bits of EPC memory allocation. Intermec's Smart Labels are optimized for use in the PC43, PM43, PM4i, and PX4i/PX6i printer/encoder. ILZ00002-R	 Duratran II RFID, LABEL: RFID, 4 x 2, ZEBRA CONFIG 1000LBL/RL. Single roll. The Intermec ILZ00002-R is also known as Intermec Technologies	ILZ00002-R	or ILZ00002R	.